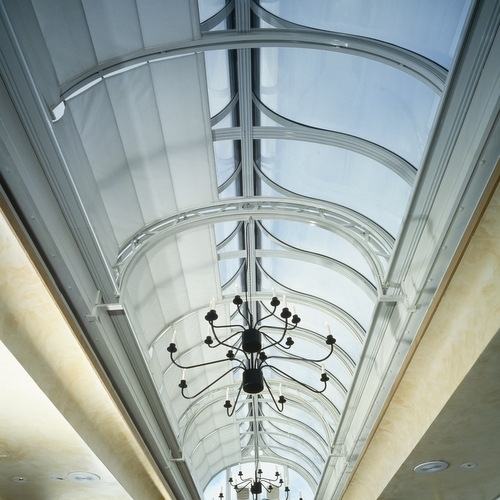 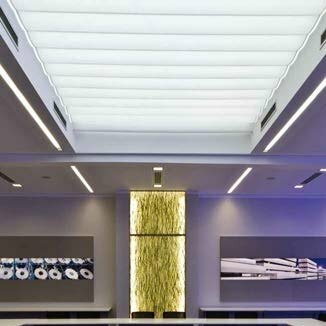 With more rooflights and skylights going into commercial buildings there is a higher need for the light and heat to be controlled in out of reach locations. 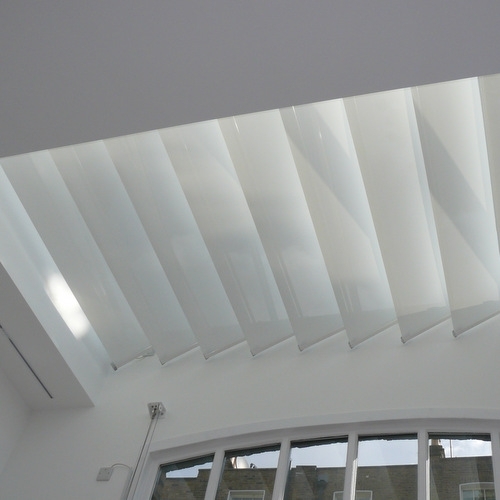 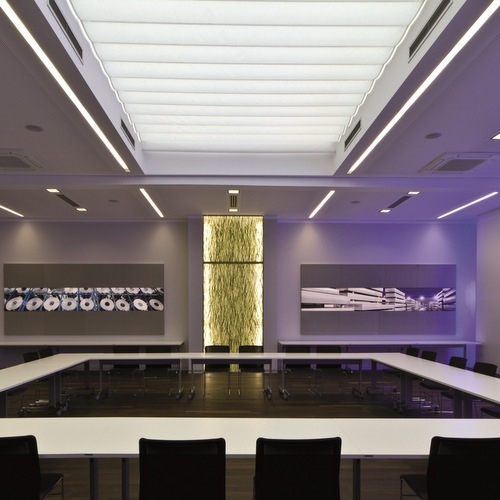 With the ability to manage light, heat and glare, and also maintain a safe and pleasant environment, rooflight blinds are an attractive solution. 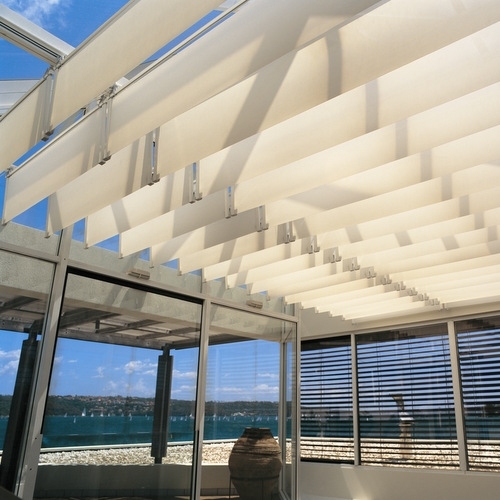 From non-retractable venetian blinds to solar-controlled systems, shading to full blackout, there is a solution whatever your requirement. 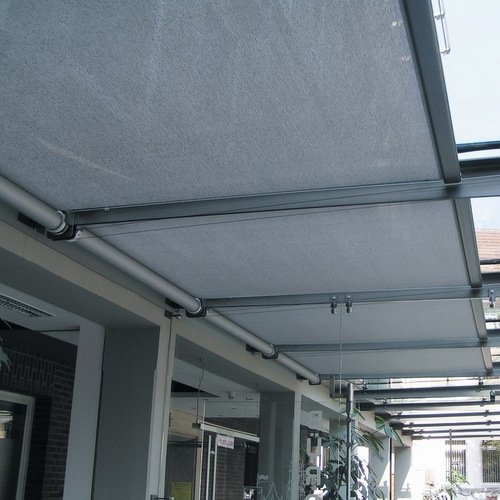 Operation options – Crank, Motorised & Solar.